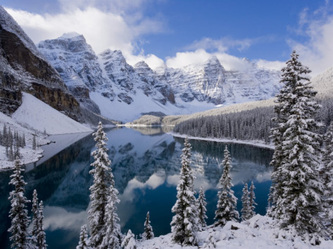 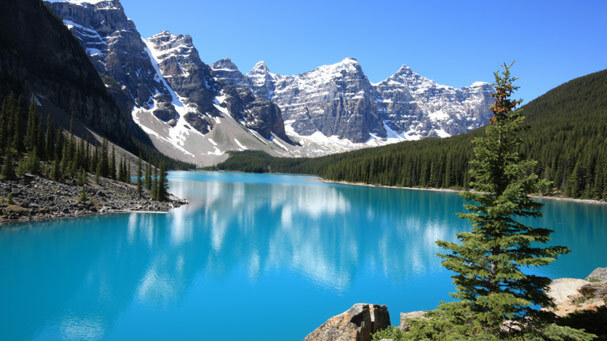 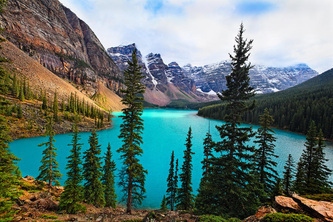 Moraine Lake is located in Banff National Park which is 14 kilometers outside the village of Lake Lousie. 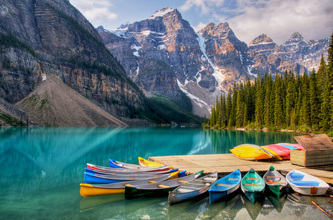 The village and lake are located in Alberta, Canada. 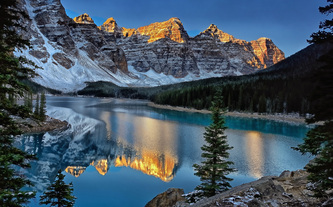 When coming to visit Moraine Lake, a nice place to stay is the village of Lake Lousie, Alberta, Canada. 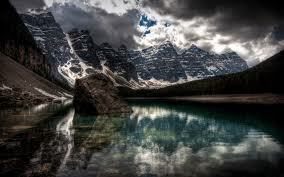 My personal safety rating out of ten for Moraine Lake would be eight .